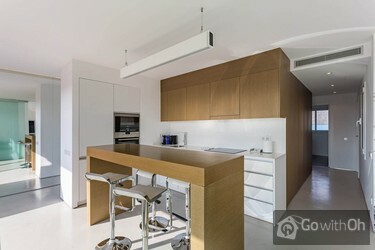 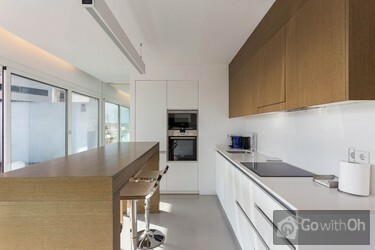 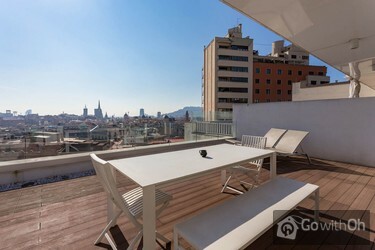 Staying in this apartment is simply a real privilege seeing as it has two impressive terraces with panoramic views, one facing the sea, the other facing the mountain. 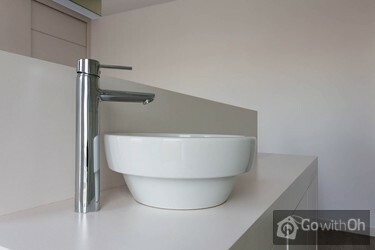 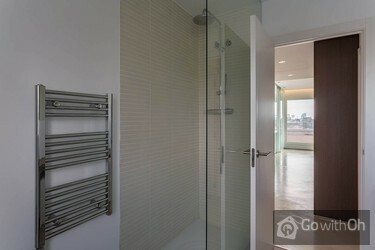 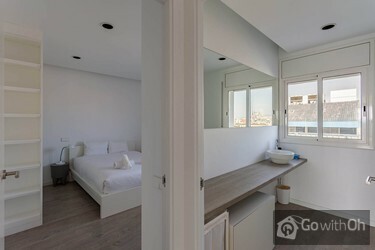 It has two bedrooms, both with double beds, two bathrooms, a fully equipped open kitchen and a spacious living room. 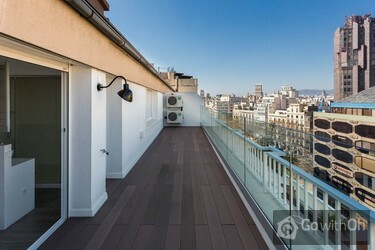 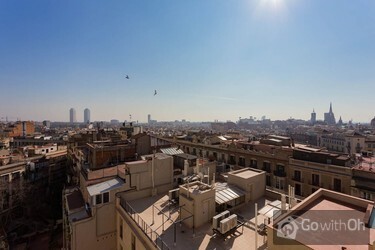 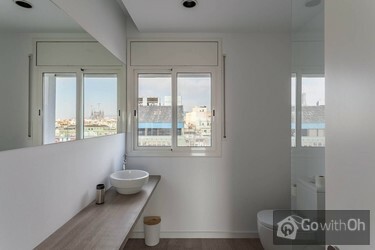 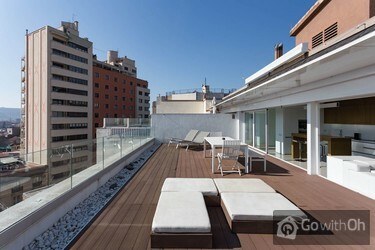 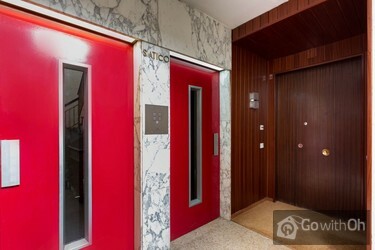 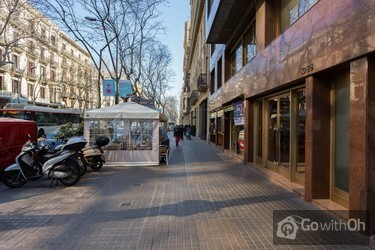 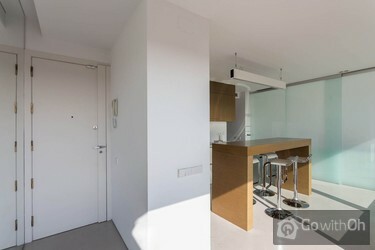 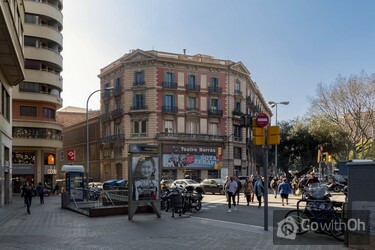 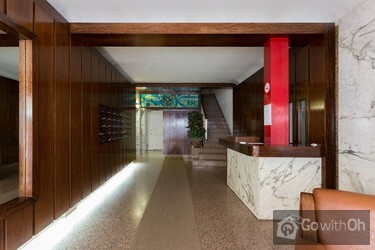 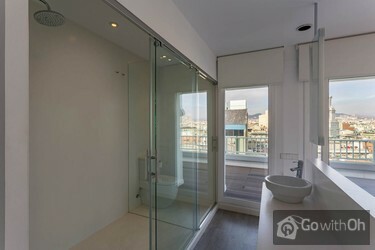 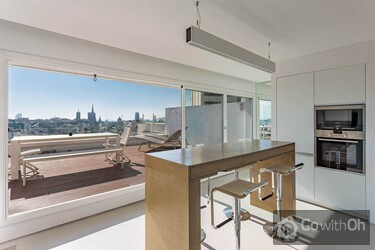 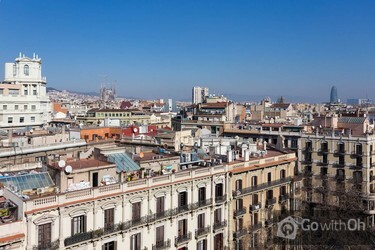 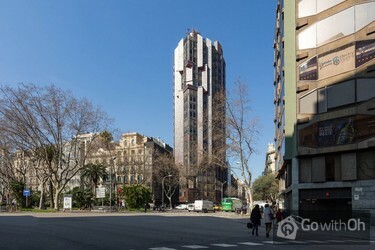 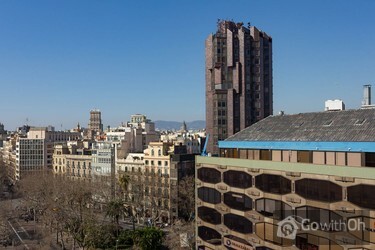 Located 5 minutes walk from Plaza Catalunya and its famous Ramblas, staying in this apartment will allow you to be in the very heart of the city as soon as you leave the house. 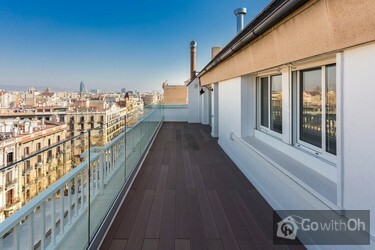 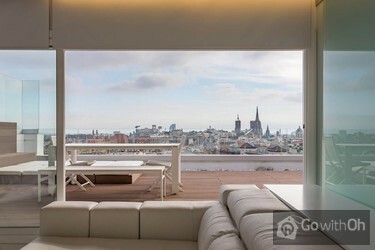 It is also minutes away from Passeig de Gracia where you will find the emblematic buildings of Antoni Gaudi, Casa Batllo and La Pedrera.